Makisig Morales is now living in Australia while his girlfriend lives in the Philippines. Makisig Morales was on cloud nine after reuniting with his girlfriend Vianne Lacay a few days ago. The former Super Inggo star is now living in Australia while his girlfriend is in the Philippines. 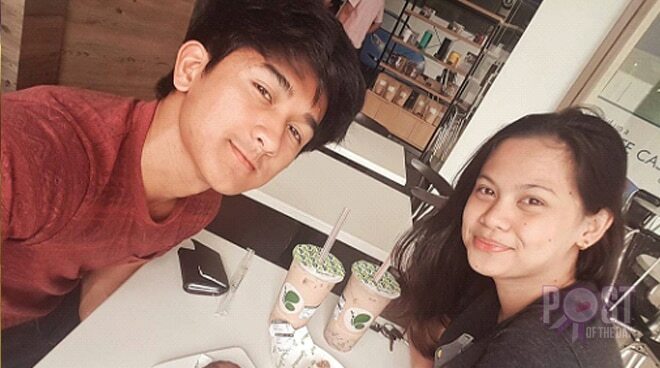 On his Instagram post, Makisig shared the Sunday date he had with his girlfriend. “Sunday fundate with my GG. Its been a long time. 5 months feels like 5 years to me. Haha. Nice to have a sweet tooth knowing my dentist is just around. (In front of me) #latepost #SweetTooth, (sic)" Makisig posted.